Here at CAH Blinds, we provide a comprehensive range of solutions for homeowners in need of premium-quality pleated, roller or vertical blinds. These understated yet highly-effective designs offer the perfect blend of outstanding results and aesthetic appeal. As part of a bespoke service, our made-to-measure blinds also guarantee the perfect fit for any kind of window. Based in East Grinstead, our clients in Crawley, Horsham and throughout the Sussex and Surrey region have access to fabrics in a huge range of colours and finishes. Our team visits clients in their home or workplace at a convenient time to present an array of options for pleated, vertical and roller blinds alongside existing colour and design schemes. As a family-run business, we take every measure to provide the best possible service from the outset. This starts with a free, no-obligation quotation based on the specific needs of the customer and the dimensions of their property. We source our pleated, roller and vertical blinds directly from reputable suppliers, ensuring that these estimates remain among the most competitive in Crawley, Horsham and the surrounding areas. Whether our customers prefer pleated, vertical or roller blinds, we aim to create a clear vision for the end result as early in the process as possible. 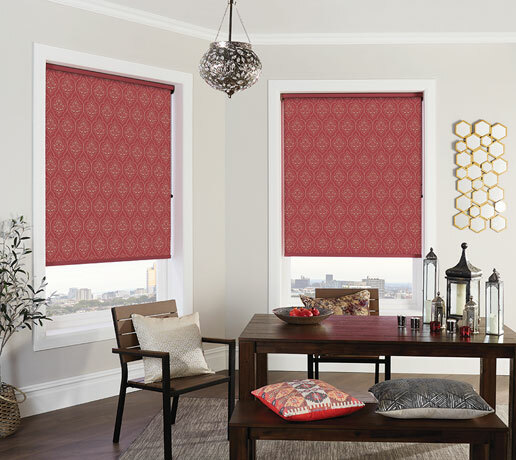 By ensuring which of these made-to-measure blinds best suits their needs, we provide property owners with timeless, stylish and highly functional window dressings. Below, we have outlined how our pleated, roller and vertical blinds differ as well as noting some of the benefits they bring. Consisting of slim rails at the top and bottom, pleated blinds concertina up into a neat stack when not in use. Not only does this provide an efficient solution for those with limited space, it always creates a tidy, minimalist effect. Although regularly used as side and roof blinds in conservatories across Crawley, Horsham and the neighbouring areas, pleated blinds can be hung with equally stunning results in any other room too. As made-to-measure blinds available in an array of colour and fabric combinations, including energy-saving and blackout options, pleated blinds make a fantastic addition to any home or workplace. We create these made-to-measure blinds in an extensive range of colour and fabric combinations including suede, leather-look materials and modern prints. What’s more, customers can even have their own photographs or company logos digitally printed onto their roller blinds for the ultimate customised touch. A timeless, traditional design, vertical blinds have been a popular choice in Crawley, Horsham and the surrounding areas due to their combination of style and control of natural lighting. Ideal as a cost-effective solution for covering large windows, the ability to manoeuvre the louvered slats allows our customers to adjust their position to suit their own lighting and temperature needs. These same slats, with their clean vertical lines, fit perfectly within contemporary design schemes. Available in a vast choice of colours, as well as materials including PVC, soft cloth, wood and aluminium, these made-to-measure blinds can be designed to suit the requirements of any customer. If you’d like to arrange an initial consultation with a member of our team, please contact us. To discuss options for pleated, vertical and roller blinds in Crawley, Horsham, East Grinstead and across Sussex and Surrey, call 01342 328 364.